To sign up please call (860) 828-3228, email timberlinhp@gmail.com, or stop in the Golf Shop. Cost includes lunch or dinner each day, gifts, and instruction. Payment will be cash or check only and must be made by the first clinic date. The game of golf goes beyond competition. It teaches players of all ages life skills and how to be good citizens. 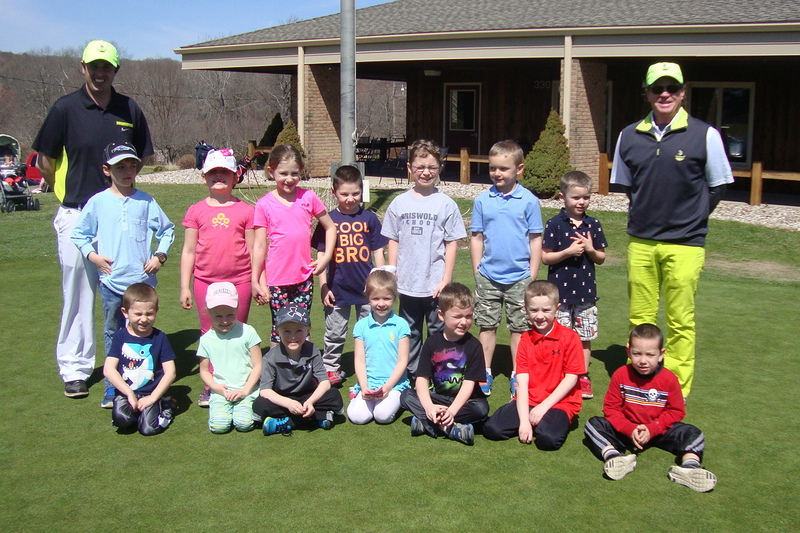 The “Be BERLIN Proud” junior golf program is designed to not only teach golf skills, but to teach the life skills that are learned through the game of golf. 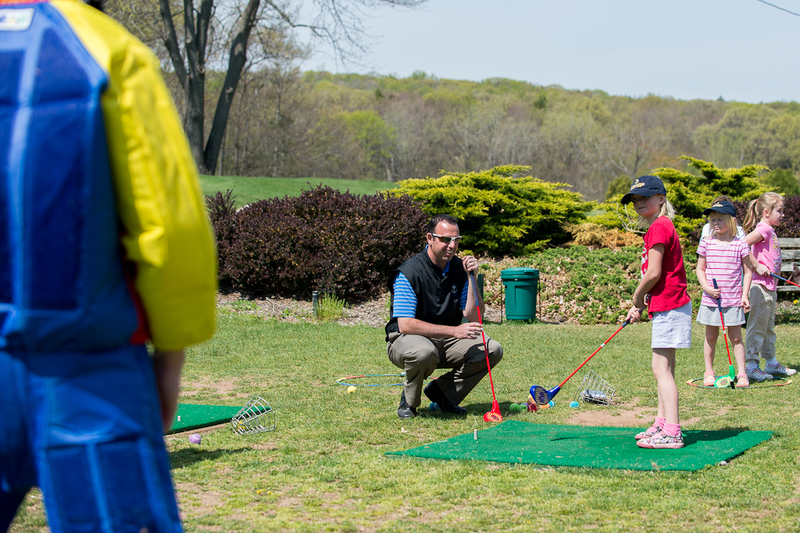 PGA Head Golf Professional and 2015 CTPGA Youth Player Development award winner Marc Bayram and his staff will conduct clinics that will feature full swing basic fundamentals, chipping, putting, and on-course instruction. Also, each letter of the word BERLIN will serve as a life skill learned through golf. Each day we will go over different life skills and how they apply to the game of golf. 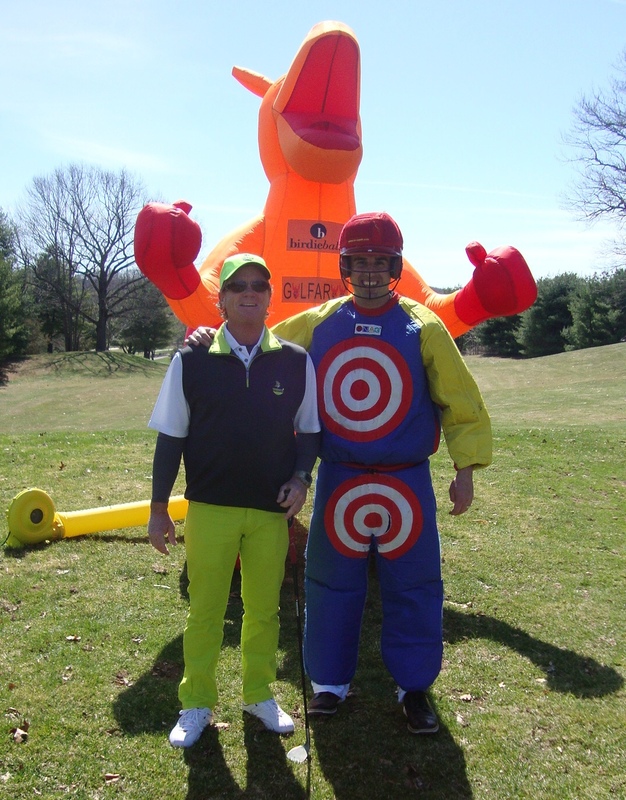 The program is designed for junior golfers of all skill levels. If you do not have golf clubs, we will provide them.